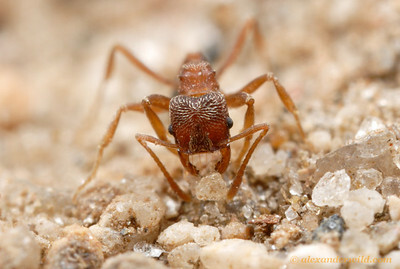 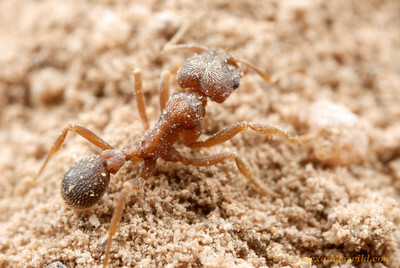 is a small South American fungus-growing ant. 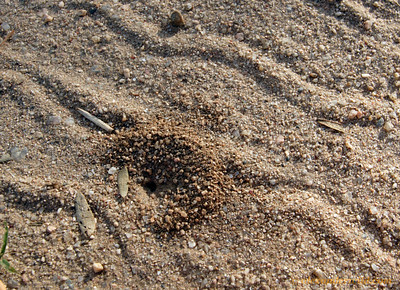 The single species, K. emeryi, is common in habitats with open sandy soil. 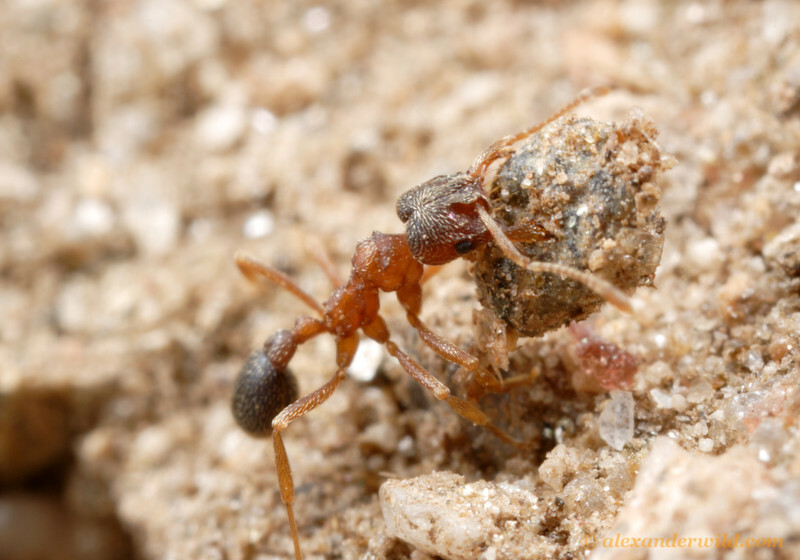 Worker removing a pebble excavated from deep within her nest.